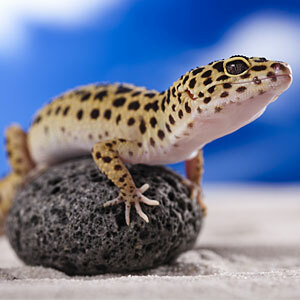 Vet Med is a supplier of quality products for pet reptiles and fish. We know that your pet has specific, day-to-day needs that must be met in order to for them to thrive in a home environment. We carry limited supplies for dail care including: Aquariums, Water Treatments, Rocks, and Aquarium Decorations. To purchase your reptile and fish supplies pleae stop by our store in Franklin, MA. For more information on our products, please contact us by phone at (508) 528-1444, or email us at vetmedcrew@vetmedpet.com.